Kieron Dawson was born in January 1975 in Bangor, Northern Ireland. 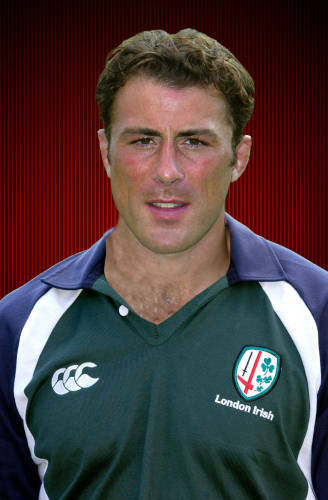 Kieron joined London Irish in 1996 and spent 10 years with the Exiles, making 202 appearances and scoring 15 tries. He was part of our 2002 Powergen Cup winning side. 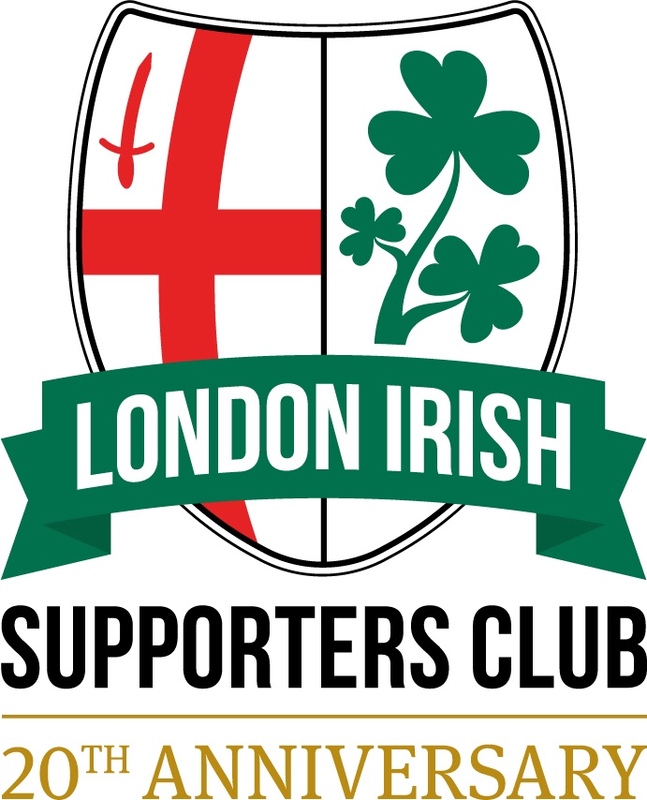 Kieron has represented Ireland at schoolboy, student, U21 & A & full international levels, winning 21 Ireland caps and was part the 1999 Rugby World Cup squad. Kieron has also played for the Barbarians. In 2006 Kieron joined Ulster where he remained until 2009. He coached at Worthing Raiders from 2011 to 2016.